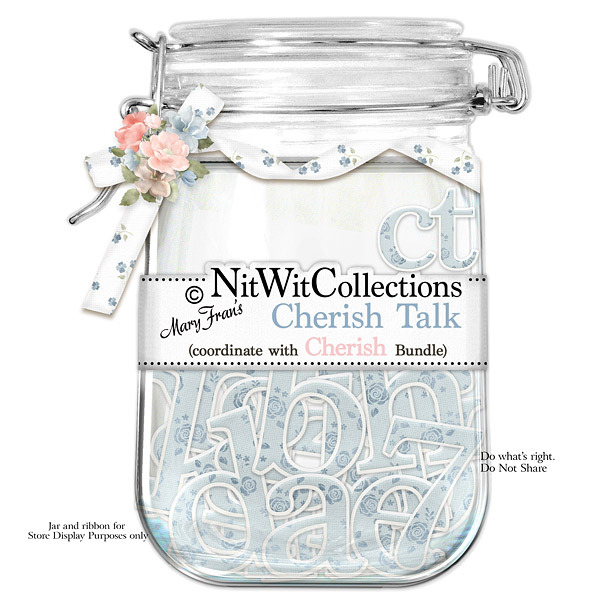 "Cherish" Talk furnishes you with large size letters and numbers to use in your scrapbook layouts, mini albums and cards to enhance special words, phrases, names or dates. Let these feelings take centre stage in your creations! 1 Alphawit set of lowercase letters, &, exclamation mark, hyphen, question mark, quotation mark and set of numbers(0 to 9).